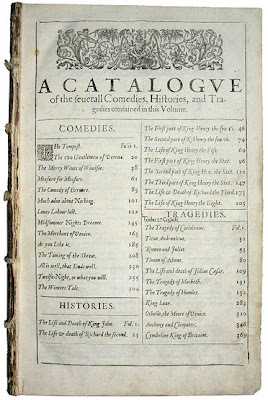 Folger First Folio Number 75. The First Folio of Shakespeare’s plays, published in 1623, is one of the most studied and influential books in the English language. In Summer 2011, the Folger Shakespeare Library, home to nearly a third of the world’s extant First Folios, explores the limitless allure of this volume in Fame, Fortune, and Theft: The Shakespeare First Folio. 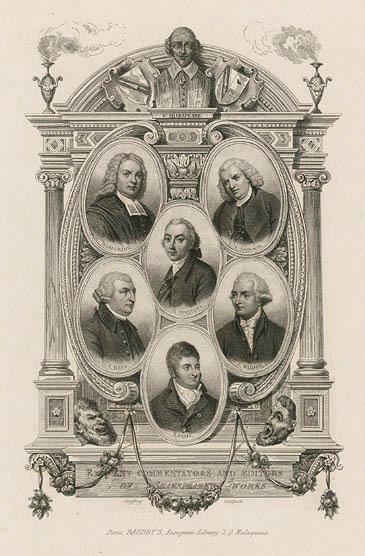 According to the library's press release, "The exhibition will feature eleven complete First Folios drawn from the Folger collection, as well as artwork and illustrations, portions of other First Folios, and items related to the library’s founder and avid Shakespeare collector Henry Clay Folger. The exhibition includes over one hundred items from the Folger collection, as well as materials from the Bodleian Library, Williams College, and other institutions." Exhibition co-curator Owen Williams stresses the literary importance of the volume, "The First Folio is so significant because fewer than half of the thirty-six plays contained in the Shakespeare First Folio had appeared in print before. 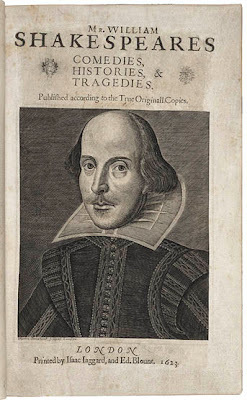 Since Shakespeare died seven years earlier and no original manuscripts of Shakespeare’s plays exist, eighteen plays would likely have been lost had they not been included in the First Folio. 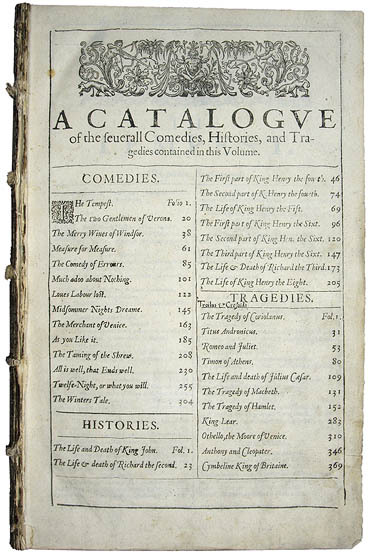 These include some of his most famous comedies, such as The Comedy of Errors, The Taming of the Shrew, and The Tempest, and tragedies like Julius Caesar, Macbeth, and Antony and Cleopatra." and editors of Shakespeare's works. Despite the high value placed on them by collectors--in 2001 a copy sold for a record $6.2 million--First Folios are not particularly rare. Exhibition co-curator Anthony James West notes that 232 copies exist today in institutions around the world as well as in private libraries. Although each copy was produced on a printing press, no two are exactly identical. "Each one of the 232 copies is unique, each with its individual history" says West. "One thing that interests me is the provenance, the succession of owners. And it’s not just the individual but also their collective history that is fascinating—for example, when and how the volumes spread around the world. 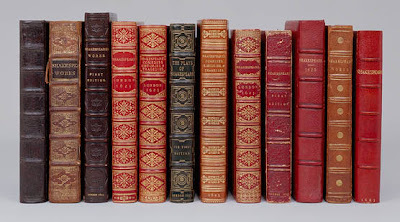 If you handle a book that’s 400 years old, and you think of all its owners and readers, you have a feeling you’re as close as you can get to these people." A book this valuable is a magnet for thieves. Three First Folios were stolen in the twentieth century--one from Williams College, Massachusetts in 1940; one from John Rylands Library at the University of Manchester, England in 1972; and one from Durham University in 1998. Sadly, only two of these copies have been recovered. 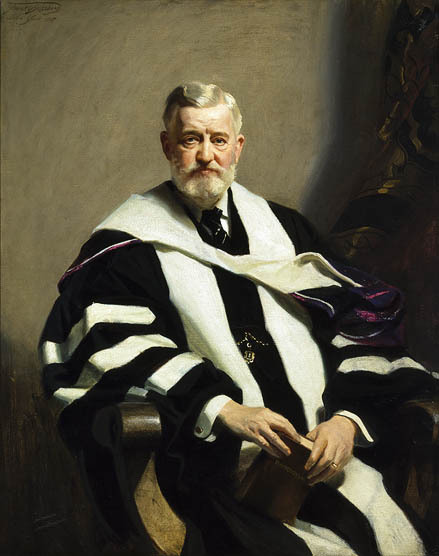 The Williams College copy was returned the same year it was stolen, but the whereabouts of the Durham copy remained a mystery for 10 years. In 2008 it was brought to the Folger by a man who said he was a book dealer, and who claimed he had acquired the volume in Cuba. Evidence submitted by Folger staff and other experts to the FBI and Durham police, proving that the "Cuban copy" was in fact the volume stolen from Durham, is included in the exhibition. To Own A First Folio. 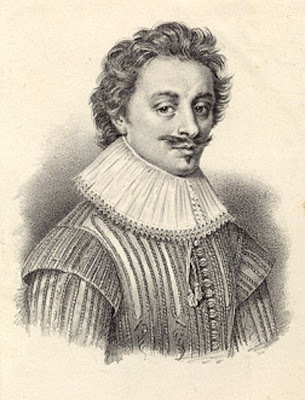 The majority of the known copies of the First Folio changed hands between 1850 and 1950. But Kodama Library at Meisei University in Tokyo acquired twelve First Folios in the 1980s. Kodama is now the second largest repository of First Folios in the world, behind only the Folger Library. Only about twenty First Folios remain in private hands, making sales infrequent, but two First Folios have gone under the hammer in the 21st century. Exhibition Co-curator Owen Williams, Assistant Director of the Folger Institute, has edited a new publication in conjunction with Fame, Fortune, and Theft: The Shakespeare First Folio, entitled Foliomania! Stories behind Shakespeare’s Most Important Book. Fame, Fortune, and Theft: The Shakespeare First Folio continues through September 3, 2011 at the Folger Shakespeare Library on Capitol Hill in Washington, D.C.